WOW! Simply BEAUTIFUL! Thanks for inspiration! 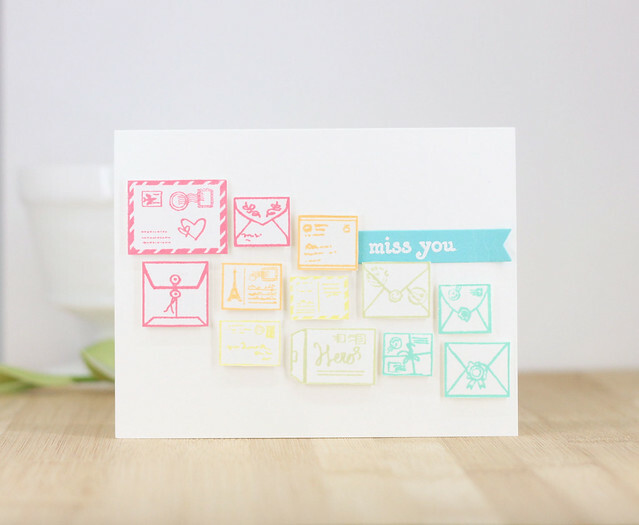 Such wonderful cards, loving these new stamps and you used them so creatively! The butterfly card is just lovely. They are all beautiful but I really love the little envelopes. Just adorable. TFS! I absolutely love how you made relatively simple cards that almost jump off the page from the colors you use. Thanks for sharing! Beautiful cards! I love your card designs! So pretty - just digging the Hello card so much right now! So many great cards today on the hop! Love the sweet, soft colors! What a cute idea with the letter background. Love your mail card. Such cute envelopes. Thank you for the opportunity. All are gorgeous but I LOVE that first one with the envelopes! GORGEOUS! These are so lovely. I really like the clever way you made the card with the little envelopes. Just as cute as can be. Oh what sweet and adorable cards! Fabulous designs and wonderful inspiration. The Mail Jumble stamp is adorable and I love how you used it in a different way by cutting out the different elements. So cute! All are so lovely! I especially like the abstract texture die as an elegant background for the butterfly! Oh that butterfly...sigh, what a beauty! They're all wonderful cards Laurie! 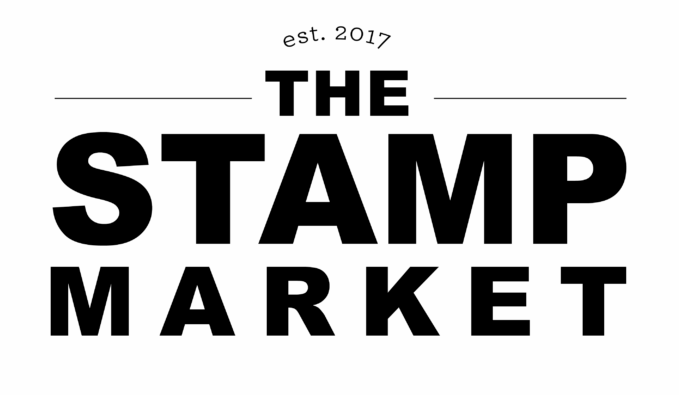 I LOVE how you used the Mail Jumble stamp!! PRETTY!! The card with the envelope is so captivating, and all three are just beautiful! Really nice variety of cards. All those little envelopes are so cute! Thanks for the inspiration. Like the variety in your designs. The flower garden bold print card is so cheerfulness! Love the coloring! Gorgeous cards! I love the way you used the Mail Jumble background. Oh, How I admire the three cards you made today! The tiny envelopes one is adorable, an$ I’m a big butterfly fan....thanks! Totally love the butterfly card. So awesome. Love your cards, especially the butterfly! Love the rainbow colors in the first card. Beautiful job. Fabulous designs Laurie, I especially love the one with the bold prints and pretty hello die. Thanks for the inspiration! Great new products! I love your creations, especially the CAS monarch butterfly! Oh wow your butterfly is awesome!! The Monarch butterfly is beautiful. Used to live in California and would see them as they headed South. Reminds me of home. Thanks for sharing! Hero Arts is one of my favorite companies, and this release is wonderful. Love all your beautiful cards! My favorite from this release is the New Day Butterflies. Very lovely cards and HA has outdone themselves again! How do they do that?!? Great cards, Laurie! I love your great designs that showcase the new products perfectly! Thanks so much for sharing and your wonderful inspirations! Your cards are fabulous!! I really love the Monarch butterfly, gorgeous!! Way to think out of the box. It's nice to see new ways to use our stamps,. Thank you. So fun. Beautiful cards. Thanks for showing us another way to use the background stamp with envelopes. Pretty cards - especially the gorgeous butterfly! Thank you! Pretty cards! The butterfly is beautifully coloured. Those cards are all so great, I am having a hard time picking a favorite! Great job! Love your cards especially the butterfly! Thanks for sharing great ideas. Fun and beautiful! The butterfly is fabulous! Such beautiful cards - I really love the one using Flower Garden Bold Prints. 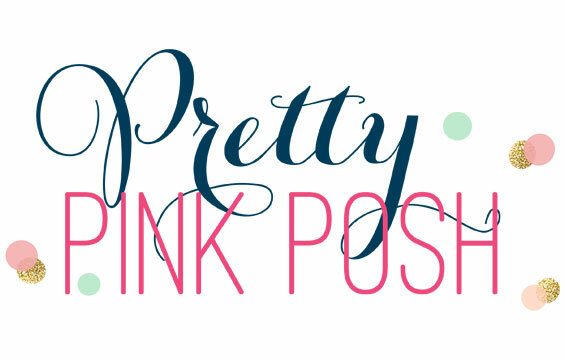 Great use of the background stamp, pretty! Terrific cards with many different looks. Love the colors on the garden one and that Monarch butterfly...gorgeous! TFS. Gorgeous cards! Love all three and can't pick a fave! Very pretty cards!! I think your mail jumble card is super cute! You amaze me. Everytime, yes you do!! 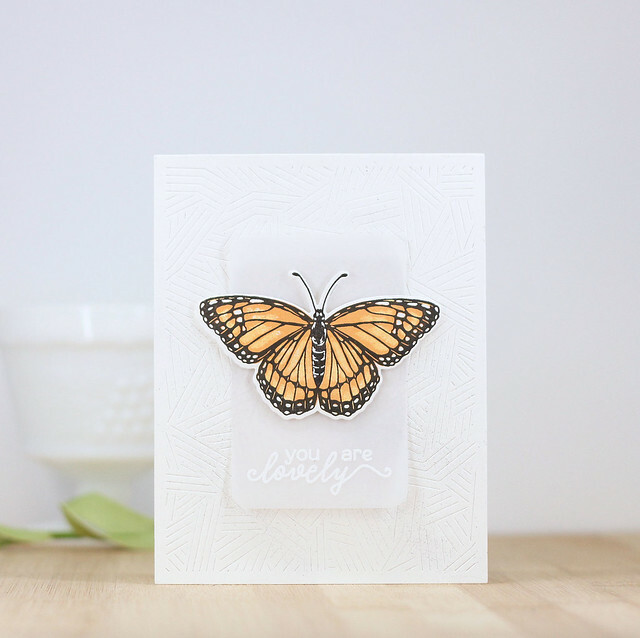 Love the simplicity of the monarch butterfly card - just gorgeous! Super cute cards! Love the first one with the envelopes on it! The Flower Garden Bold Prints are a sensational background. It really makes the sentiment POP. Fantastic cards Laura. I think it's a great idea what you did with the Mail Jumble Background stamp. I wouldn't have thought about it to use it this way. 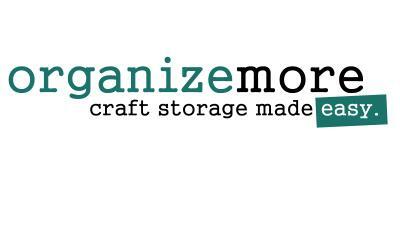 Your cards are so versatile and are a source of inspiration how to use the great new products of this release. Thank you so much for sharing and have a great weekend. Great ideas for some awesome cards. Thanks. The coloring on that flower garden bold prints cardnis gorgeous!!! I like the way you used the mail background stamp. It is becoming a favorite. Fun cards. Enjoyed seeing your ideas. All so beautiful! 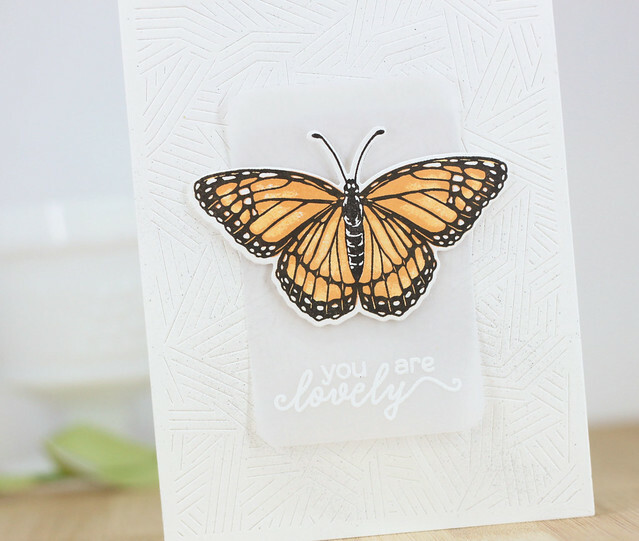 Love the subtle texture underneath Monarch butterfly! So sweet! Loved your interesting creation! Great cards. The butterfly card was just what I love...pretty, yet elegant....thank you so much for sharing your cards today. I love each of your cards. The flowery one is beautiful and the other two are so quick but gorgeous. Nice job. Love all your cards. Just perfect! Your cards are amazing. Thanks for the inspiration! Your cards are so cheerful. Love how you use these new products to create cards that are ready for Spring! Love your cards, especially the mail jumble card. A terrific release and a stunning amount of talent on display in this hop. You all are the best of the best! Beautiful cards! Love that gorgeous butterfly! Love the Flower Garden card and the Sending Smiles too! Awesome designs! The mail card made me smile because I always love seeing background images uses different! Its so sweet and such a soft colour combo! Lovely cards! I like how you used Mail Jumble background stamp; fussy cutting the individual envelopes and popping them up on your card. Great idea! I love your cards Laurie! You are so talented! The colors are beautiful! Such pretty cards! The Monarch is so pretty and I love the coloring on the Flower Garden. Great use of the background stamp. Love your mail jumble card. I have to take a look at some old background stamps now. Beautiful cards. What a good idea, cutting the envelopes to use them this way ! The 'hello' hanging a bit out of the card is a great detail; I like it ! Thanks for sharing your creativity ! Love how you cut the letters apart. Beautiful cards. Thank you so much for sharing them with us! Lovely cards. 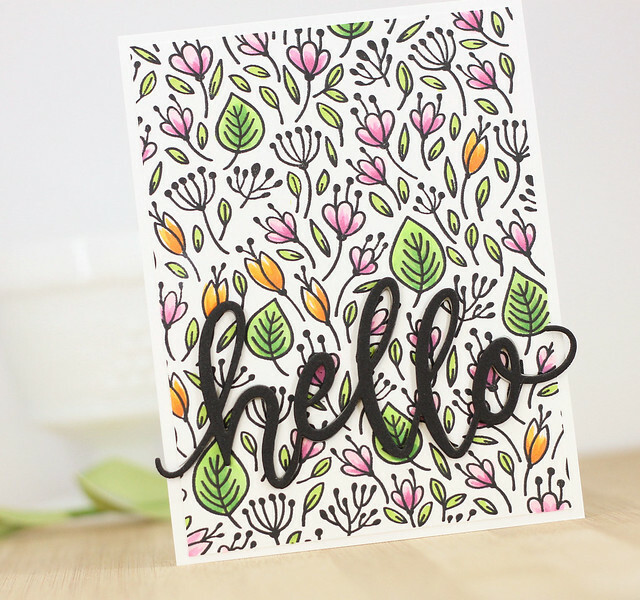 The colored flower background on the HELLO card is fantastic! I really like how you colored in the flower background stamp. So cute! Love your Mail Jumble card, so clever to cut a few out for your inspired design. Clever way to use our background stamps. Also love your Flower Garden and Butterfly cards. Thanks for sharing your beautiful work. This is a fab range of cards that highlight the versatility of these new products. Thanks for sharing your creativity. Wonderful cards. 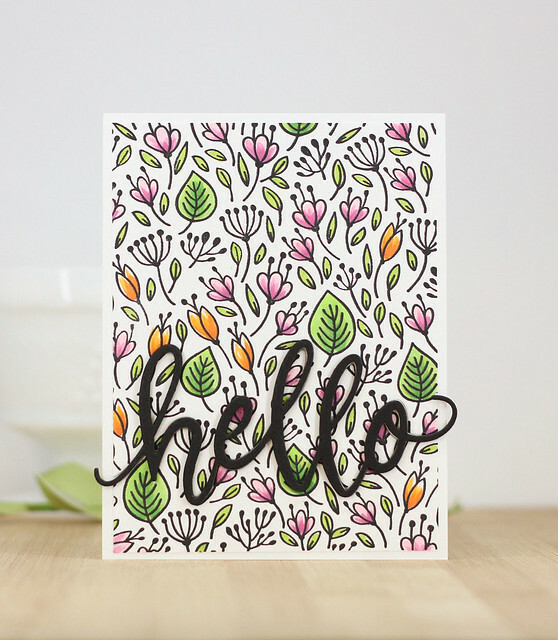 I really love the Flower Garden Bold Prints stamp, and you've colored is beautifully. Wonderful cards! The butterfly is gorgeous! Really beautiful cards! I love all the envelopes and that flower garden background stamps! Thanks for the inspiration! Sweet cards! I love the way you cutout the little letters. The second card is a favorite because I love flowers. Thanks for sharing. I absolutely LOVE what you did with the mail jumble background!! So creative! ! I love the CAS butterfly design. It's beautiful and classy. Amazing work! Your cards are very nice. That butterfly card is lovely! I love these, especially the mail card. I am putting that stamp and die on my wish list! So cute! Great card designs and wonderful colors. Especially love the way you did the floral card ... and I can’t seem to get enough of the butterflies!! !